Declutter. Dispose whatever is not needed. These are rules I’ve been following, or trying to follow, regardless if a stuff is something sentimental or not. I’ve disposed a lot and surprisingly so far I didn’t have any regrets. Must be the effect of reading about minimalism on my Facebook timeline. If I could walk the talk was once again tested last night. While looking for a tool I found an empty cheap cologne container. There’s nothing special to it if not for how and where it was kept. It was among my valuable keepsakes. 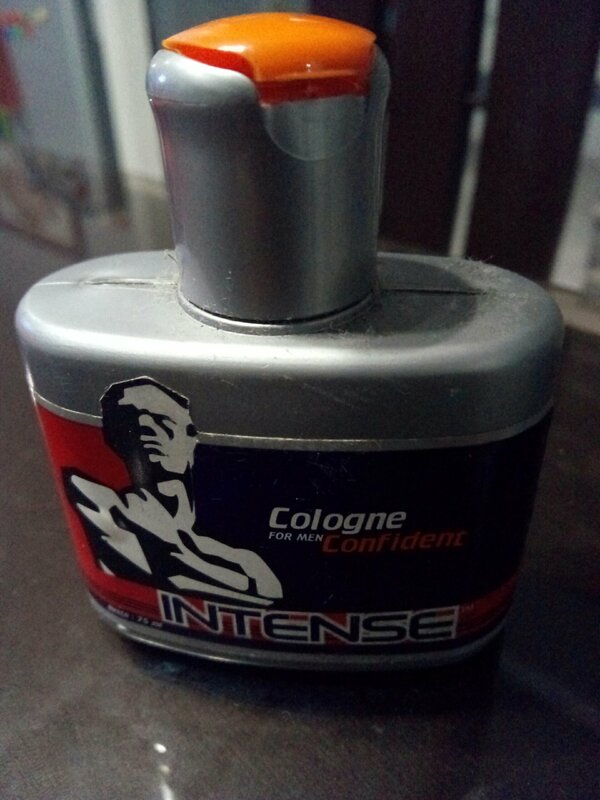 By some interesting coincidence, exactly 12 years ago I took this cheap cologne on a special trip. Its scent filled my room each morning while I get ready for the day’s equipment training, it competed with the aroma of strong brewed coffee and fresh breakfast muffins I would hoard from Holiday Inn’s little pantry. The smell reminds me of Watertown, Wisconsin which was my first trip to the US, one that was unexpected. There’s some anxiety but I am now letting go of this cheap cologne. One stuff down, more to go. I was contemplating on getting our cable subscription disconnected as we seldom watch the tube anymore. Every now and then we would but Netflix was tough competition. Plus there’s Marcus who has commandeered our flat TV. So wifey had a win-win idea: Transfer the cable connection to our bulky Sony Wega. This got me occupied after dinner last night which led me to finding the cologne bottle ahead of the tools that I really need. Need to declutter more I guess.